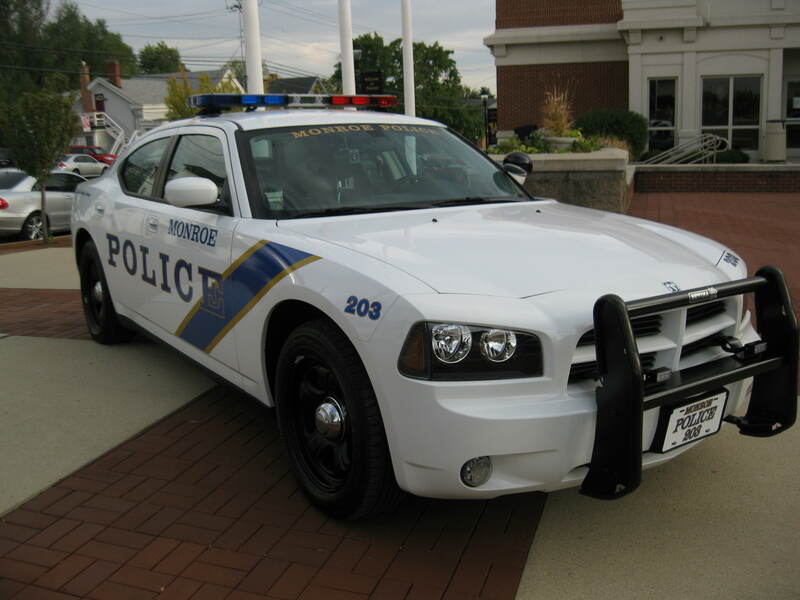 According to this week's Monroe Council agenda, there was a Consideration of Motion authorizing the expenditure of $62,500 for two 2011 Dodge Charger Police Cruisers. That motion was approved Tuedsay night by unanimous voice vote. John Beagle: How many cruisers do we have now? Chief Homer: We have 15 marked cruisers. These include a canine car, a marked pick-up truck and a DARE/SRO car. We purchased two new 2011 Dodge Chargers and traded in two 2008 Ford Crown Vics. This is part of our ongoing maintenance/replacement program. Both these trade-in cars have in excess of 100,000 miles and probably a matching 100,000 in idle hours. Beagle: Not much life left in old Monroe cruisers. What did you say their value at sale was? Chief Homer: We negotiated for $2,605.00 each for trade-in, total trade of $5,210.00. Which is pretty good for a used police car.